To be honest, all true gamer’s, all true games fans welcomed appearing of PC games on their mobile phones with their open hands. But, as we all can see, technology is getting better and better every day, and you can see something new almost every day. Because of that, playing PC video games on your mobile phones isn’t enough. Now, we all want those Android games to be available to be played on our computers and laptops. 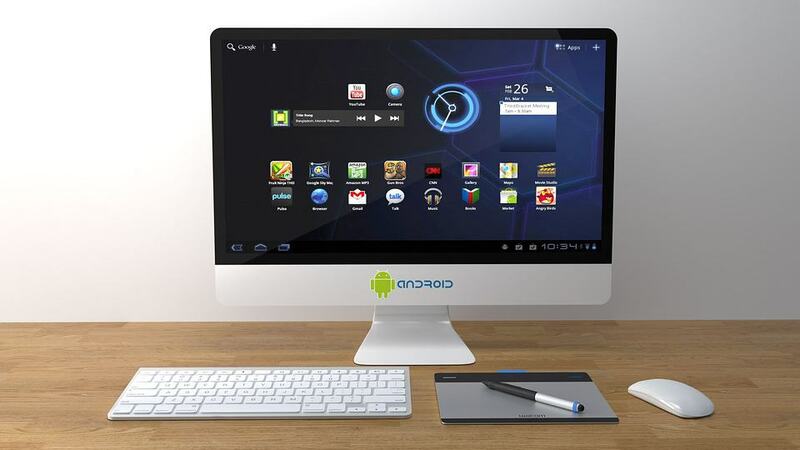 To be honest, there are so many great Android games which don’t have some PC equals. Because of that, we have received so many questions about it lately. To respond to you all, we’ve written this article on how to play Android games on your laptop. According to our research, the best way to play Android games on your laptop is simple. All you must do is installing some simulator on your PC. In the sea of many simulators, we’ve discovered one we think it’s the best. It is called Nox App Player, and it can provide you with great fun on your laptop as well. It’s easy; it is safe, and it is totally free. That will be the easy part for you. All you need to do is type Nox App Player in your favorite web browser and follow the directions to install it. When you find it be sure that you pick those that don’t require any money or some questions that will need you to add those pieces of information. This simulator is totally free. Made just for your pleasure. Using this kind of program you need to continue using the Google Play Store, then just go and install the games normally as you would do on your Android phone. When you’ve installed it then, you just need to mimic the moves which you’re doing on your tablet or mobile phone. Instead of your fingers, now you have mouse pointer which will be there for you to swipe and tap the screen. The great thing about this simulator is that some games are better to be played on your computer because it has a keyboard. To activate keyboard in this program, all you have to do is pressing Ctrl-1, and the keyboard is included, and it’s way easier to play the games. That is one more thing which is great with this program. It is compatible with almost every operative system there is. Definitely for those most popular ones. You don’t have to worry about anything. Whether you have some version of Windows (10/8/8.1/7) or you’re using Mac, your Android games simulator will work more than properly. Are there any other simulators? Of course, there are. If after looking to Nox App Player you still have to ask yourself how to play android games on Your Laptop then we recommend some others. There are Andy and AMI duOS as two next best, and we can say that they are almost equally good. No matter what type of the Android games simulator you choose, you need to know that you’re doing a great job. It’s easy, and it’s way more fun than playing them on your phone. Great new experience for sure. If you’d like to buy a new gaming laptop, a universal docking station or any other gaming product. You can find the comprehensive reviews on Laptop Verge.